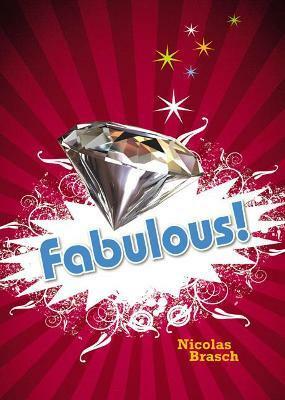 Pocket Worlds Non-fiction Year 5: Fabulous! Pocket Worlds Non-fiction Year 3: Beware! Pocket Worlds Non-fiction Year 2: Read This! Pocket Worlds Non-fiction Year 4: No Limits! Pocket Worlds Non-fiction Year 4: Sound Bites! Pocket Worlds Non-fiction Year 3: Where in the World is Woolloomooloo?